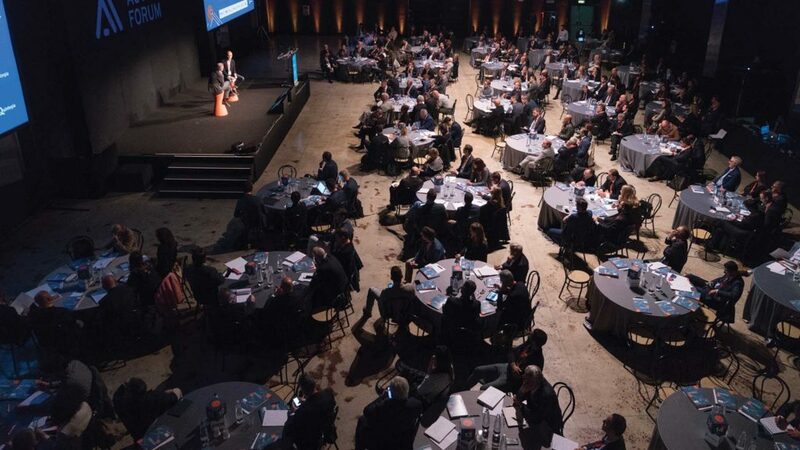 Automotive Dealer Day is the European reference event for opinion leaders and decision makers of the automotive sector. As an informative and strategic platform, it represents an independent context, where dealers, car manufacturers and all the companies belonging to the automotive supply chain, have the chance to gather. In the 2013 edition of Automotive Dealer Day, the traditional topics related to the Car Distribution and Services are integrated with contents referred to the new kind of relations between companies, brand and consumers (Automotive Brand Marketing) and the analysis of the impact created by the digital technologies (Digital Autolab) together with the experiences of other sectors. Click here and download the brochure of Automotive Dealer Day 2013. Browse the agenda of the workshops; find out the Italian and International speakers, the experts of the automotive sector and the influence coming from communication, finance, the sports and academic environments. Come and see the leader companies with their stands in the business area, the meetings organised by the dealers’ associations, the supply chain operators and the car manufacturers. 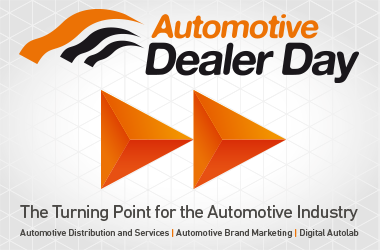 You can check the information and the continuous updates on the event website www.dealerday.it and on twitter following the hashtag #add13. 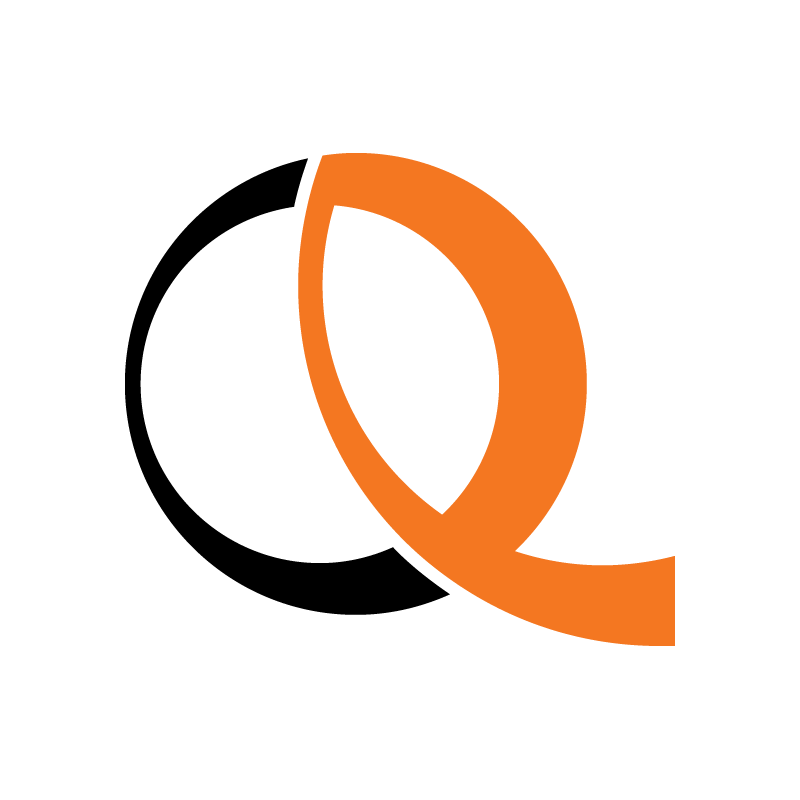 If you want to be up-to-date regarding Quintegia activities and receive in advance all the news about the event, click here and sign up for the official newsletter. 1 registration for a workshop of Automotive Dealer Day 2013 choice, you can then download online after the event. Please note the Team of Quintegia is available at +3900422 262997 and at your disposal for assistance and information about the online registration process from Monday to Friday from 9 am till 6 pm.